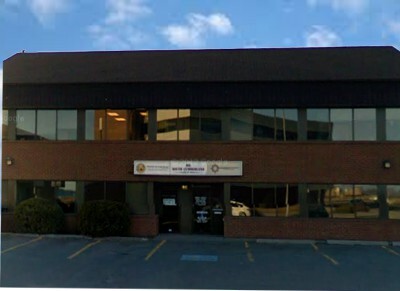 Our community legal clinic is an independent organization with an all-Aboriginal Board of Directors. 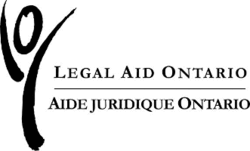 We are funded by Legal Aid Ontario. Our regular office hours. 9:00 am to 12 noon and 1:00 pm to 5:00 pm - Intake days: Monday, Wednesday, Friday). We are closed for lunch daily from 12 to 1:00 pm. We provide legal advice and assistance to all low-income residents in the District of Thunder Bay. Our services are offered at no cost to people with low-incomes who meet the financial eligibility guidelines. Our focus is on helping people get income maintenance benefits and maintain access to housing. We also organize and present community legal education workshops and work with the community for organized, positive change. We are not able to assist in criminal or family law matters.